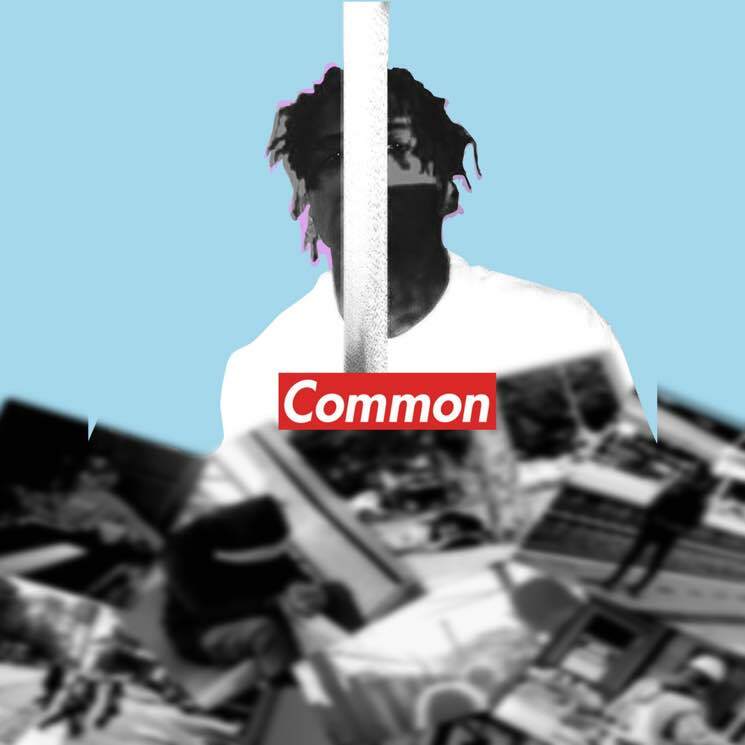 Montreal-born, Toronto-raised rapper Patrik will release a new EP titled Spadina this fall, but before it arrives, he's unveiled a teaser single titled "Common." The EP's title is a reference to the Toronto street that runs through the city's Queen West and Chinatown neighbourhoods, where Patrik lives when he's not in Montreal. "Common," meanwhile, is specifically about working hard to achieve what we want, while maintaining integrity. "It's about the grind and the sacrifices," Patrik tells Exclaim! "We all have to give up a lot to get what we want or get to where we want, doesn't mean we have to sell our soul for it." The track was produced by DreamLife, and features a hook sung by L.A. singer Breana Marin. Give the brand new tune a listen below.